UPDATE 4/14: Pre-order invitation emails have been sent! If you put your name in for a reservation, check your inbox, because it’s time to shell out almost $2,000 for the first foldable phone. At this time in the US, you can put your name down to reserve either the T-Mobile or AT&T models of the Galaxy Fold. You don’t have to pay for a single thing yet, just so we’re clear. This is nothing but a list of names of people who Samsung will eventually let purchase the device around April 26, when it’s scheduled to go on sale in the US. 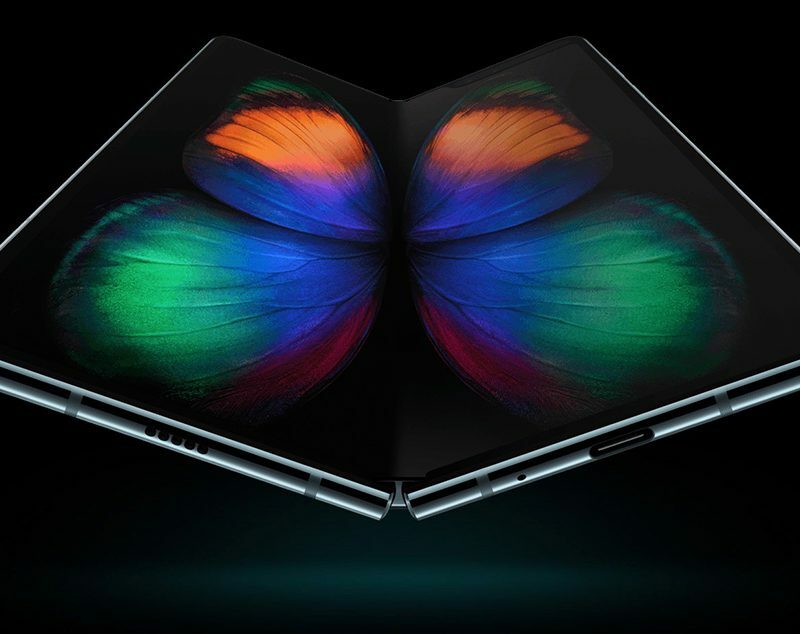 RELATED: Is the Galaxy Fold bad? As a reminder, the Galaxy Fold will cost you $1,980. As one of the first foldable devices, this is a first-gen product with new tech, the sort of thing that always carries a crazy premium. Is this phone actually worth spending $2,000 on? Should you buy a $2,000 Galaxy Fold? We’ll know soon enough. We’ll do what we can to get our hands on one and put it through the proper testing. In fact, I’m #720 in line to purchase it. Go me.